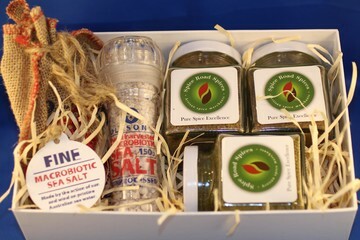 Unique Gourmet Gifts for that special person. All with a full 100% money back guarantee. 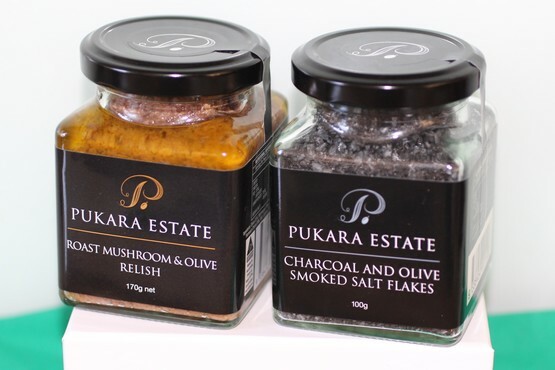 Twin Classics, created by Pukara Estate in the Hunter Valley, NSW, for people who love food. 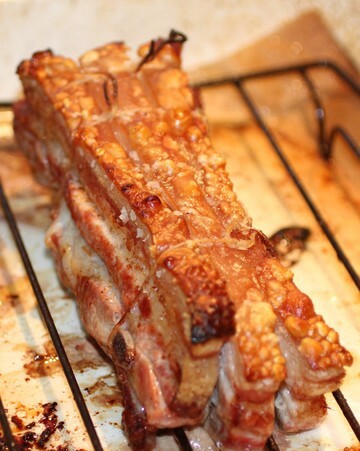 The perfect Gift for everyone who loves a great BBQ. 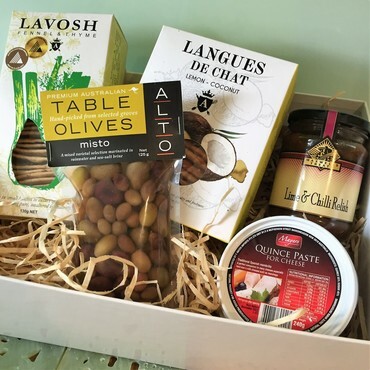 A Savoury Gift for entertainers and a partner for favourite cheese and antipasto meats and slices. Free from additives and preservatives. A perfect and unique Gift for every home kitchen. 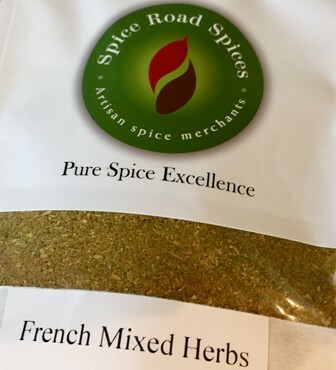 Blended by Spice Road Spices. 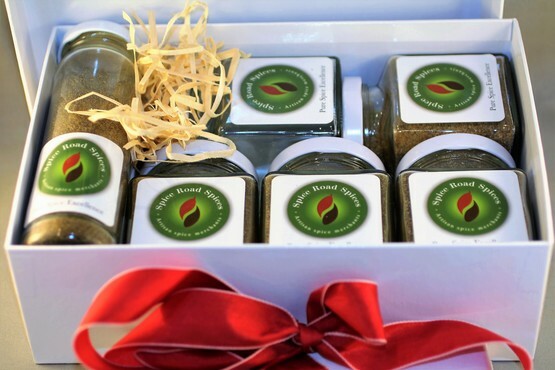 Twin jars of classic Herb and Spice combinations from the South of France. 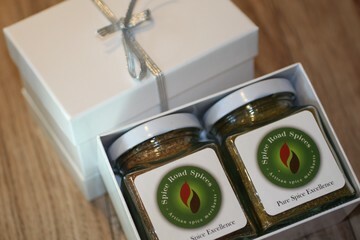 The perfect Epicurean, Spice Blends GIFT BOX. 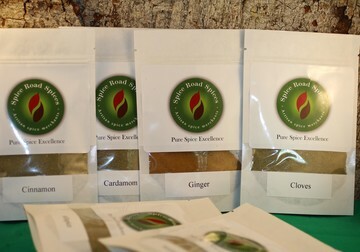 Six pure and natural, time saving, Spice Seasoning Blends for BBQ, Pan Frying, Oven or Casseroles. A Perfect Gift, beautifully presented. MYSTERY Spice Blends from the great cuisines of the world. A unique GIFT. 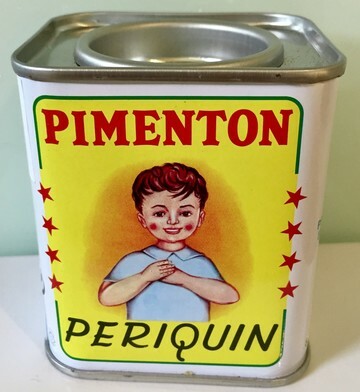 Pimenton Periquin - Sweet Paprika. 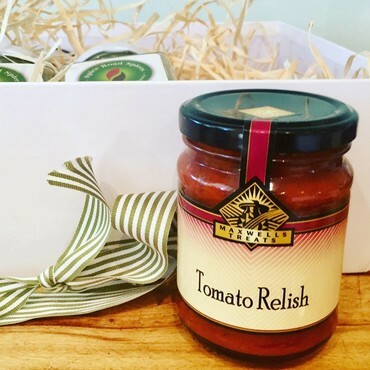 Traditional Tomato Relish. 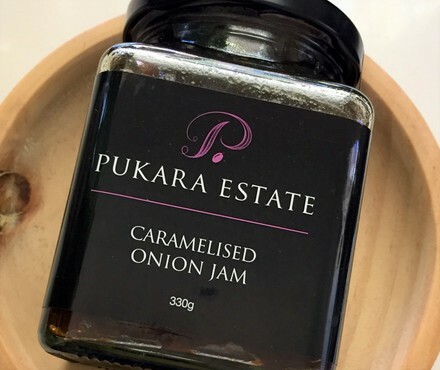 A classic relish from a true Artisan Maker from Berry on the South Coast of NSW. 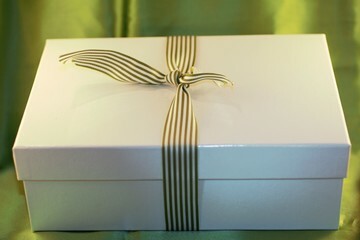 Beautifully packed in a collectable Gift Box. 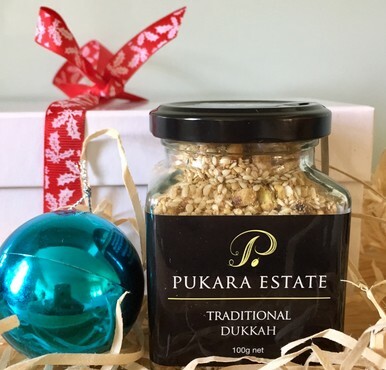 A perfect GIFT for Home Chefs with a love and passion for special Spices in their kitchen. A unique GIFT BOX. 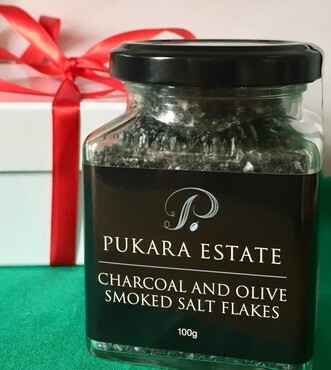 Charcoal and Olive Smoked Salt Flakes. Presented in a collectable GIFT BOX. A lovely Gift. 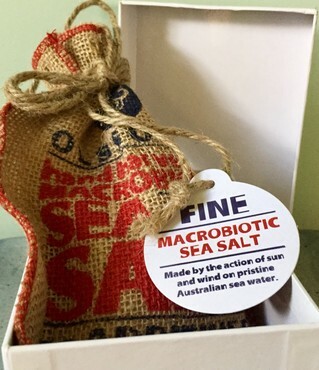 A wonderful Macrobiotic Sea Salt Gift from the Great Barrier Reef. 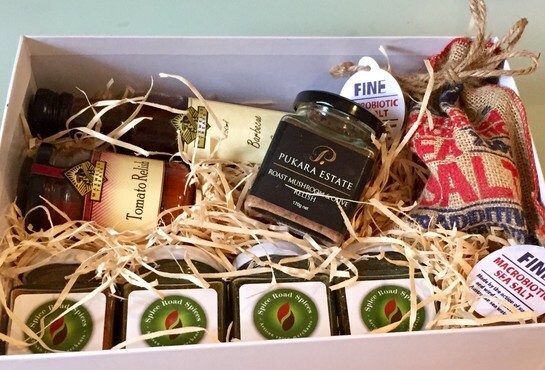 Harvested by nature and packed in a collectable Gift Box.